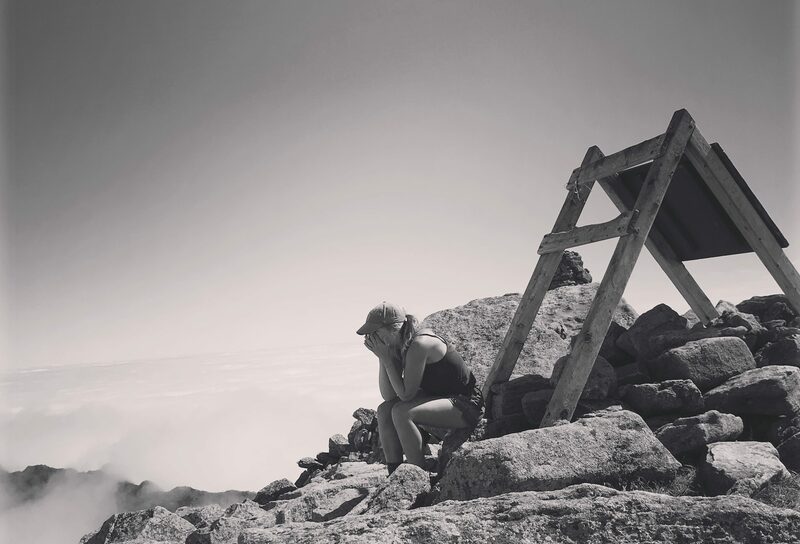 The Matt Adams Foundation is a 501c3 nonprofit which funds distribution of life saving naloxone opioid reversal kits, and financial assistance for treatment programs while working to break down the stigma and encourage hope, healing and second chances. 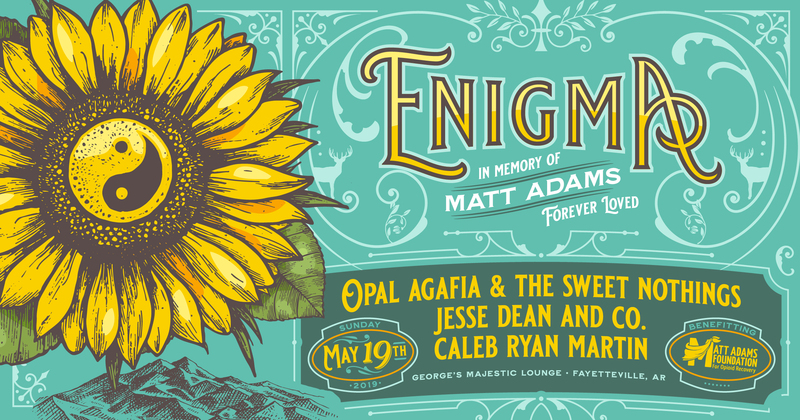 We are excited to announce our benefit show on 5/19 at George's Majestic Lounge ft. Opal Agafia & The Sweet Nothings, Jesse Dean Rocks and Caleb Ryan Martin <3 All proceeds benefit the Matt Adams Foundation for Opioid Recovery seeking to aid others on their road to opioid recovery, spread life saving measures and to fight the stigma for those on this difficult journey. Please join us for an evening of celebration of recovery, hope and love in honor of Matt. Click to read more.